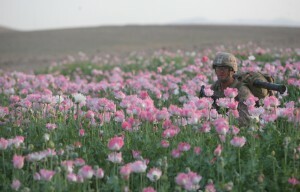 Drug War? 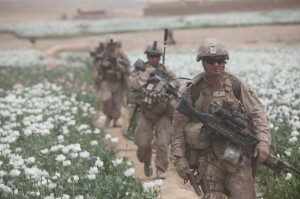 American Troops Are Protecting Afghan Opium. 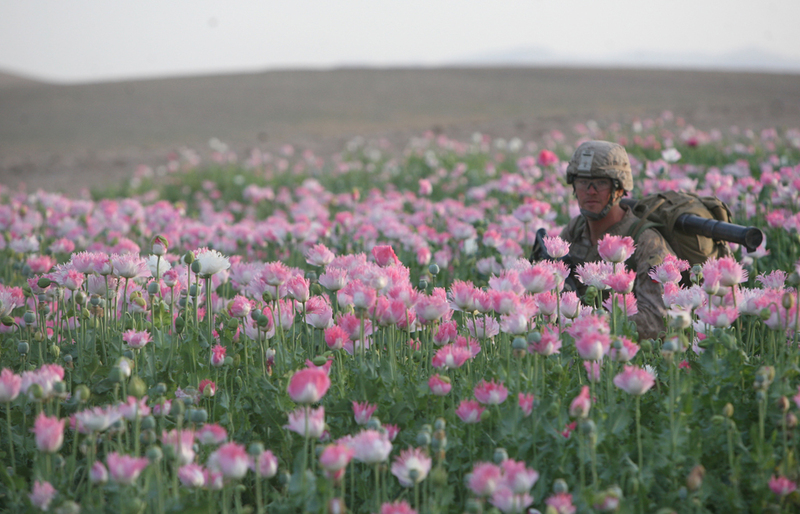 Browse: Home / Drug War? 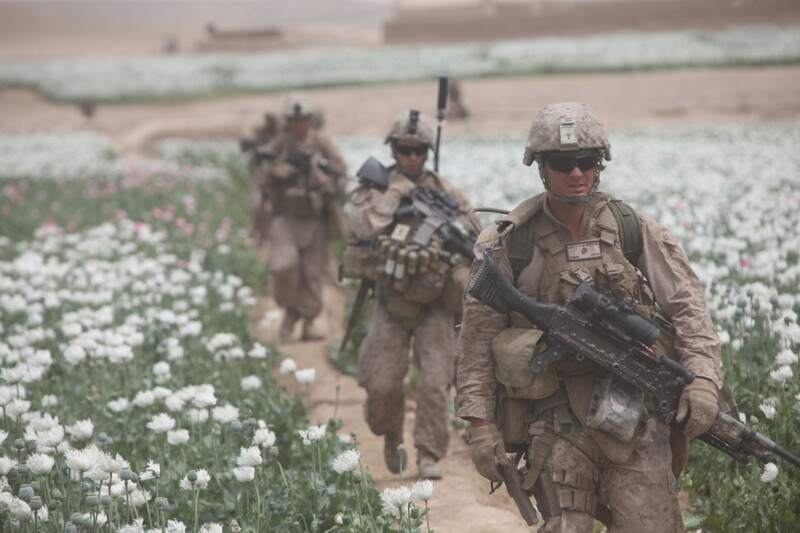 American Troops Are Protecting Afghan Opium.